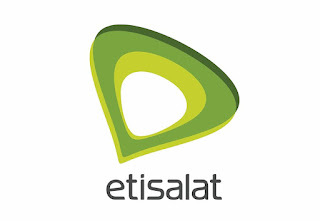 Am back again with another Etisalat unlimited browsing trick i personally cracked while i was less busy. I've been using this trick for the past two months and i don't think it will get blocked anytime from now. So, let me get down to biz. First of all, you have to subscribe to etisalat chatpack which is 150naira per week. It enables you to chat on whatsapp, 2go, facebook, twitter, wechat. Just dial *343*5*0# to opt-out from auto renewal. So, am going to give you a trick i used to browse all sites unlimitedly using the chatpack bundle. As for the configuration, leave it default. Make sure you visit google.com first before going to other sites, just to enable the trick to configure. After that, you can browse till your battery explodes. The validity is just a week. If you want to continue with the cheat, just recharge your line and subscribe to the chatpack again and continue your flexing. Cos that's what i'm using right now. If you have any problem setting it up, just comment below, am here to put you through. Please don't forget to click the share button. As for those that like copying people's post, please add a backlink to the source you copied it from.